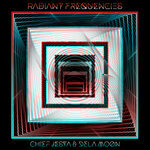 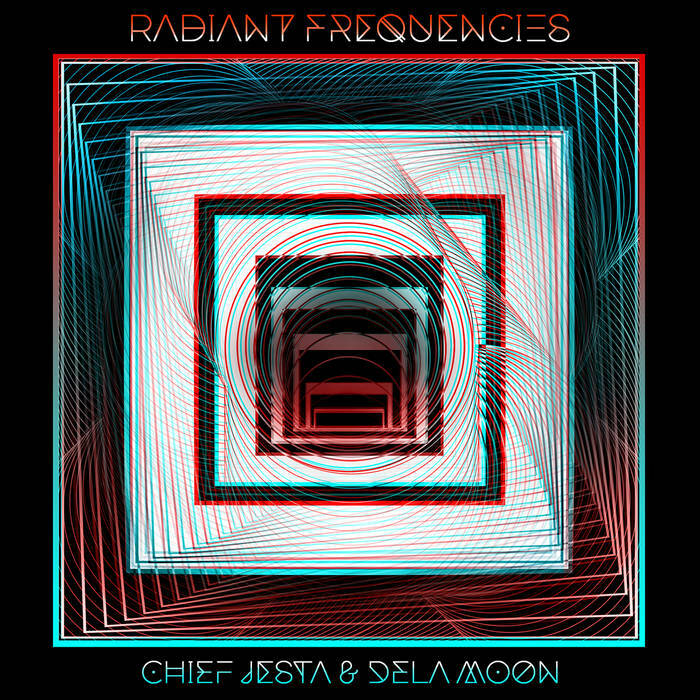 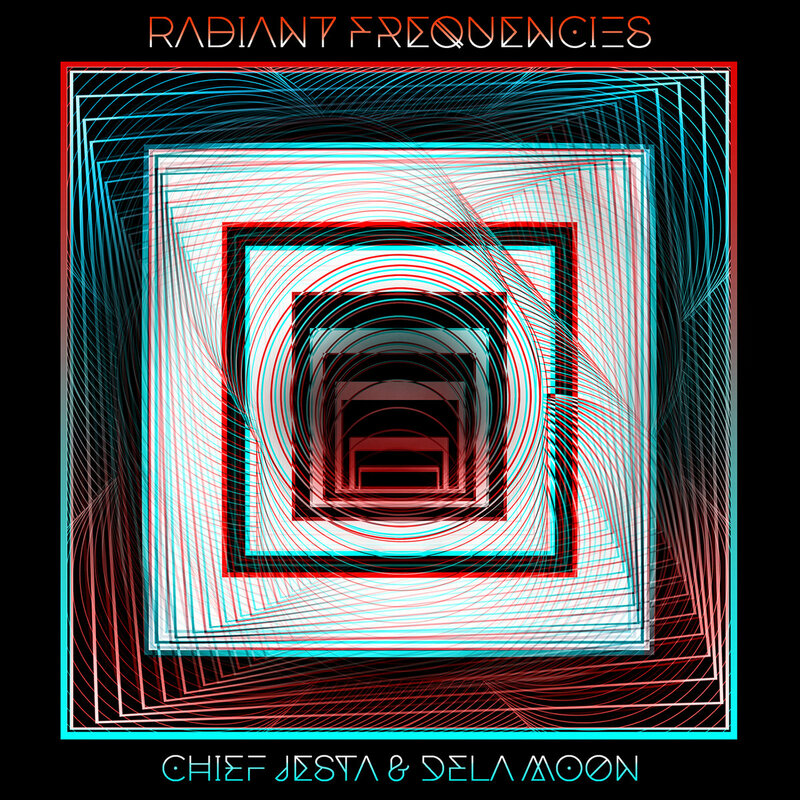 Chief Jesta & dela Moon, two eclectic and influential members of southern California's underground electronic scene, join forces to present their latest musical offering: “Radiant Frequencies.” The EP begins with “Soundscapes,” an introduction of retro-inspired sythns right out of a late 80’s videogame, gracefully guiding listeners through this collection. 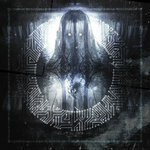 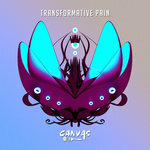 Low rolling basslines flow seamlessly through each track, transitioning through neruro, drum and bass, and high-energy drops. 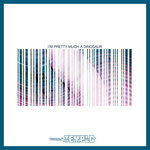 Finishing out strong with the ground-stomping “xbv,” this EP delivers on a high-quality listening experience and expert original production.